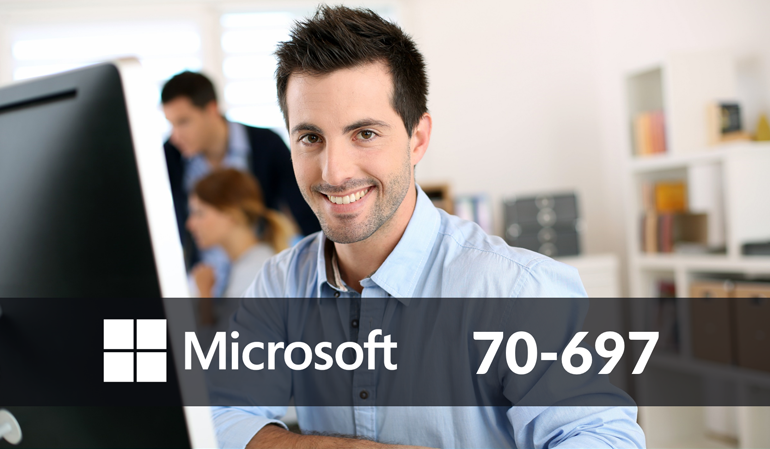 The Microsoft 70-697: Configuring Windows Devices course will cover a large scope of topics including how to support Windows store, configure mobility and support mobile devices, support data storage, configure remote access, and manage apps and updates and recovery. This series describes how to configure Windows devices. Students will learn about what's new in Windows 10 and how to deploy it, configuring device settings, connecting Windows 10 to networks, sharing data and printers, managing apps, securing Windows 10 devices, monitoring and maintaining Windows 10, managing users in the enterprise, managing desktops, and applications in the enterprise, and managing devices in the enterprise.